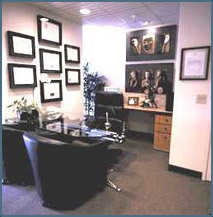 A personal, private consultation with Dr. Benvenuti is the first step for those considering cosmetic plastic surgery. Here, you will learn about cosmetic plastic surgery, discuss your individual needs and explore possible surgical procedures. The consultation takes 30-45 minutes and includes examining pre and post-operative photographs. Also at your consultation, Dr. Benvenuti’s staff will explain the costs of the procedures.